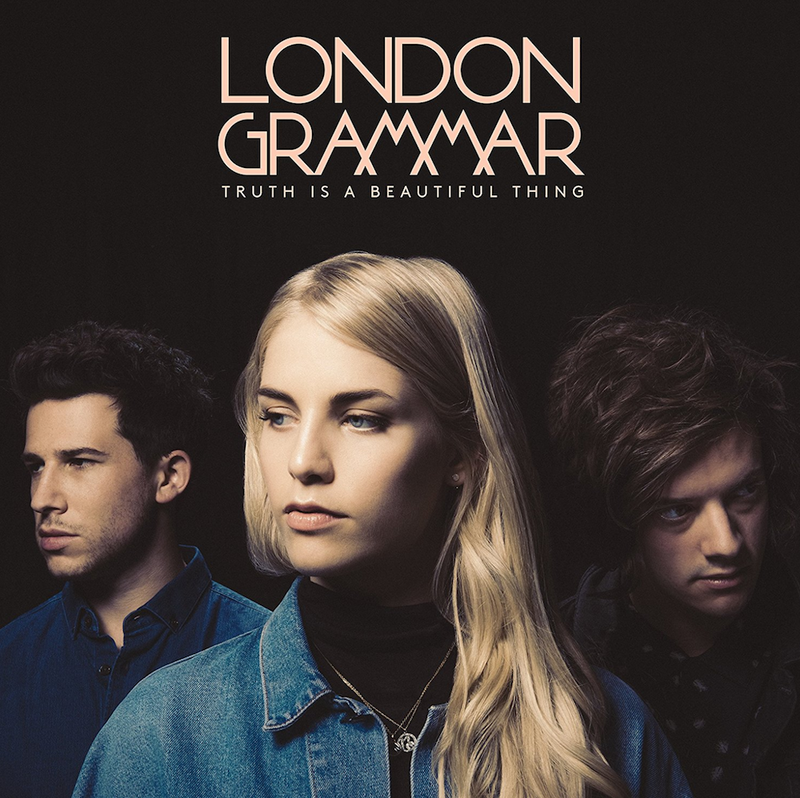 Today, London Grammar release their new album, Truth Is A Beautiful Thing. Apple Music and Spotify users can stream the LP in its entirety down below. Due out through Metal & Dust/Ministry of Sound, Truth Is A Beautiful Thing serves as London Grammar’s sophomore record following the well-received If You Wait in 2013. In the studio, the CoSigned dream pop trio was joined by renowned producers Paul Epworth (Adele), Greg Kurstin (Sia, HAIM), and Jon Hopkins, who’s worked with Coldplay and Purity Ring and is himself a Mercury Prize-nominated artist.